Cruise is joined by a cast including Annabelle Wallis (upcoming King Arthur, television’s Peaky Blinders), Jake Johnson (Jurassic World), Courtney B. Vance (TV’s American Crime Story: The People V. O.J. Simpson) Marwan Kenzari (The Promise) and Oscar winner Russell Crowe (Gladiator). The creative team on this action-adventure event is led by director/producer Alex Kurtzman and producer Chris Morgan, who have been instrumental in growing some of the most successful franchises of the past several years–with Kurtzman writing or producing entries in the Transformers, Star Trek and Mission: Impossible series, and Morgan being the narrative engineer of the Fast & Furious saga as it has experienced explosive growth from its third chapter on. 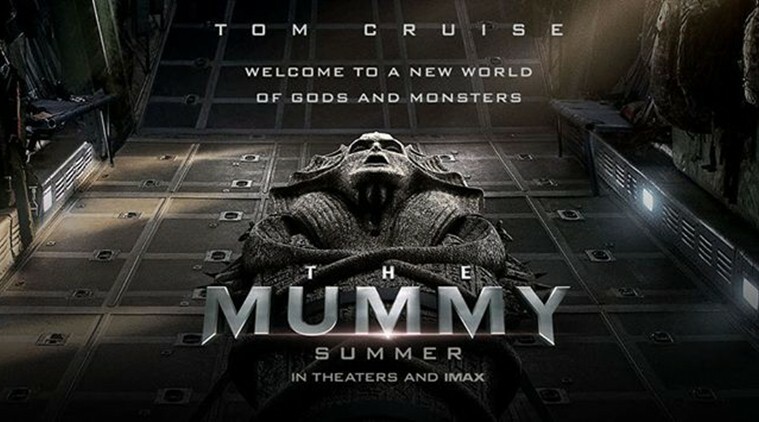 Sean Daniel, who produced the most recent Mummy trilogy, and Sarah Bradshaw (Maleficent) produce produces alongside Kurtzman and Morgan.